It is a triumphant time for Neovia. 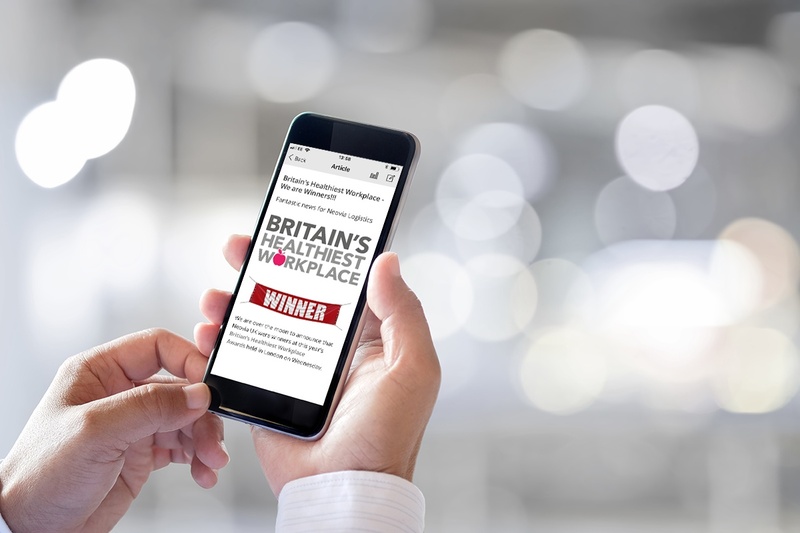 The logistics company has won recognition as one of Britain's Healthiest Workplaces, a prestigious award cementing Neovia's status as an employee-driven company and the culmination of a long journey to their current status. 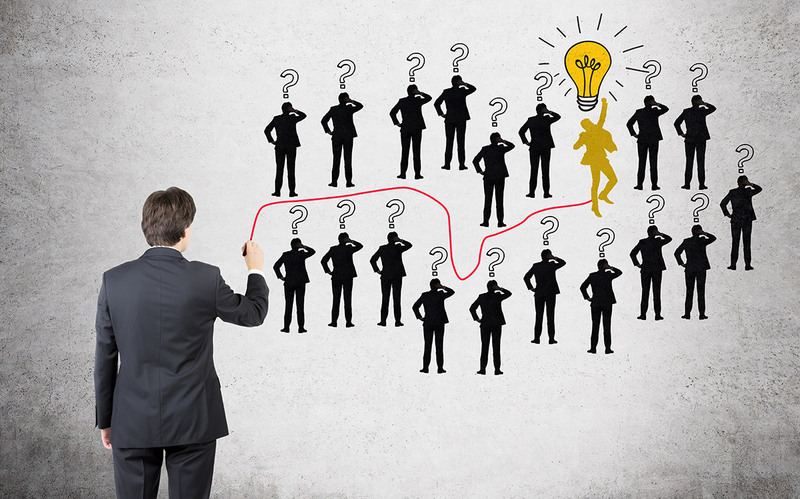 During their time with a company, employees will go through two significant practices; engagement and experience. 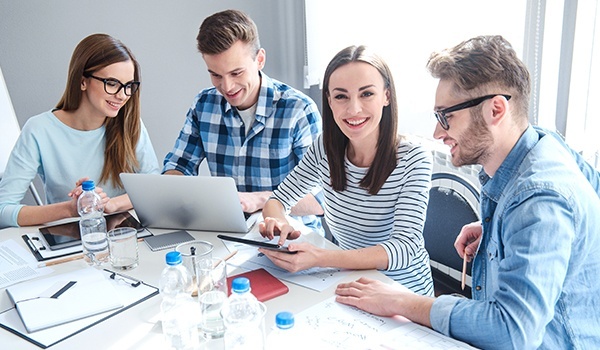 Now, in some cases, given the whole point of a job is getting the best out of an employee, these two practices may go hand in hand. How Long Can Migrant Workers Call UK Home? 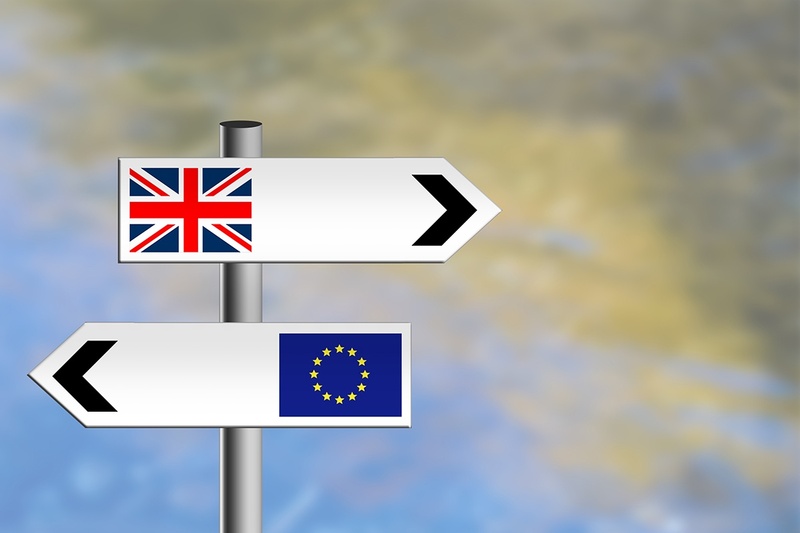 While the UK referendum has come and gone, it could be years before EU relations are fully dismantled and we can literally consider ourselves ‘out of the EU’. Of course, the referendum is not the only potential exiting that people should be concerned with. Another heavily debated issue – further amplified by the vote – is immigration. Not only in regards to the UK’s future stance on immigration, but the status of migrant workers currently living in the UK.